Following the success of this event in Kaosiung (sorry about bad spelling) it seems like they are trying to get Hayley back for a cultural festival next year. According to google translate, it seems Hayley is in negotiations. Here's the link to the translation if anyone else want to have a go at deciphering it! Thanks, Graeme. That was interesting. Once again, we see what a truly talented singer she is. Thanks for the link, Graeme! 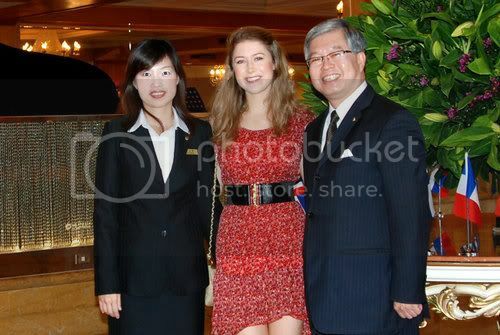 "Christchurch girl Hayley Westenra was the lead performer at the opening of the World Games in Kaohsiung, Taiwan on Thursday last week. After a couple of her famous songs, Hayley sang the Chinese classic Yue Liang Dai Biao Wo De Xin to an ecstatic crowd of 40,000 at the Kaohsiung Main Stadium. The well-loved Teresa Teng song is literally translated “The Moon represents my heart”. This song is etched in my memory because my dad used to have this running in the cassette deck of his car all the time when I was a kid. What was most amazing is that she made the effort to get the intonation right. Most Mandarin learners would attest this is the hardest bit. It is usually very difficult for native English speakers to sing in Chinese because of the need to get the tones right. She would have no doubt put in countless hours to practice this one song. And for her persistence, her album sales will go through the roof in Taiwan/China and other parts of Asia in the coming months. Hayley finished off with a beautiful rendition of Pokarekare Ana, telling everyone she is from New Zealand. 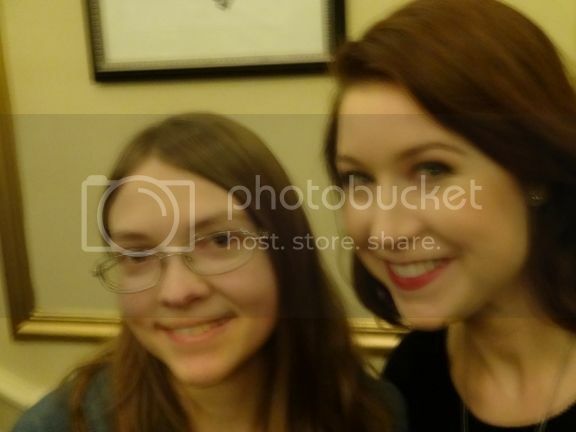 I nominate Hayley Westenra to be on the honours list at next year’s Queen’s Birthday! It’s hard to find Kiwis who can make such an impact beyond the rugby field. And I have yet to see a single article in local newspapers celebrating this." Couln't agree more Richard. Our Hayley is not only wonderfully talented, but incredibly hard working too as we know. When I was a student, it was always said that to get a First you had to be bright but also hard working. There were amny who were bright enough, and others who were not bright enough but worked hard, but to be the best you had to do both. Hats off to them. But Hayley is one of those too. And she is nowhere near getting the recognition she deserves in my opinion. I know of no better singer on the planet, and none work harder. 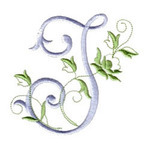 The perfection of so many songs in foreign languages is but one aspect. But no less than what you expect from her. For me, no other singer comes close. It worked fine in Internet Explorer for me. Actually, I think I'm the one you're agreeing with. Richard just posted the article. Whoops, sorry Libby. Yes, for once I do agree with you. These 2 pics just appeared on a tweet from Oyihoo today. Here's a translation of the caption under the pictures from the automatic translator. sea Li really ultra lovable ~ we all anticipated 妳 the next time will again arrive Gaoxiong to play oh! Thanks for the photographs, Graeme! In plain English, the caption says Hayley put her glass down so she could shake hands, and we look forward to her return. I have uploaded a new video (in full HD for the first time) of Hayley's complete involvement in the World Games 2009 opening ceremony concert. Included are all 6 of Hayley's songs plus a few extra bits before, in between and afterwards. It ends with the fireworks and the closing music/credits of the broadcast (shortened). I'm not yet sure whether or not to make this fully available on Youtube, as it's so long (30 minutes), so it is currently unlisted and you need to know the Youtube link to watch it directly. 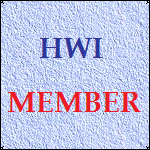 I have embedded it on the HWI website and you can view it on there (all the usual Youtube options are available). To find the direct Youtube link, click through from the web page. If anyone wants to play this in full HD and their computer can normally do this, but this one is jerky, try a different browser. There are quite big differences between them (Firefox being the worst, for me). I'm using Firefox, and I just tried a few samples in full screen at the 1080p HD setting. They played perfectly for me, so I'm about to share the link on our Facebook page. The video will be the perfect introduction to Hayley's concerts in Taiwan next month. Hi Paige, that is a copy of the HWI video I recorded in 2009 by satellite direct from Taiwan, uploaded the individual songs then compiled the whole concert for upload in 2015. It took hours and hours and hours, no, days and days! The uploader has just cut the first 20 seconds of introduction by the stadium announcer and has also managed to create a large black border surrounding it when in full screen. I may get it taken down as its quality is inferior and I hate copycat videos like that, they are never as good as the original anyway. So I've noted the Youtube link and deleted it from here. Here is the playlist of the 6 songs I uploaded separately back in 2009!